I don’t have very much food waste and won’t fill the bucket every 2 weeks. Is this a problem? FAQs › Category: common troubleshooting questions › I don’t have very much food waste and won’t fill the bucket every 2 weeks. Is this a problem? You want to maintain a anaerobic conditions within your bin as much as possible and therefore people often ask if there is too much air if you don’t completely fill your bin every two weeks. 1. Continue to add food waste and bokashi bran until your bin is full (the fermenting food waste can stay in your bokashi bucket for longer than the minimum of 2 weeks). 2. After 2 weeks, cover your food waste in your first bucket and start working on your next bokashi bucket. 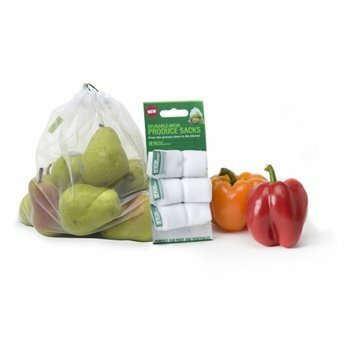 To prevent air getting to your fermenting food waste make sure to cover with a plastic bag, piece of cardboard or kitchen plate. 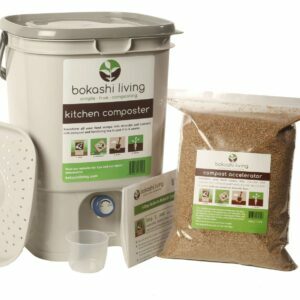 Your preferred option will likely depend on how quickly you want to add the pre-compost to your soil and start seeing the benefits of your bokashi compost in your garden.